Price listed is per cap. 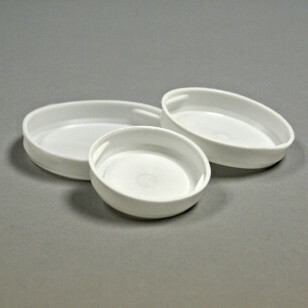 These plastic end caps can be used with most mailing tubes. Reuse old tubes with missing caps. Cut existing tubes into smaller lengths. End caps are available in multiple sizes. If you don't see the size you need here, let us know. Additional sizes are available upon request.